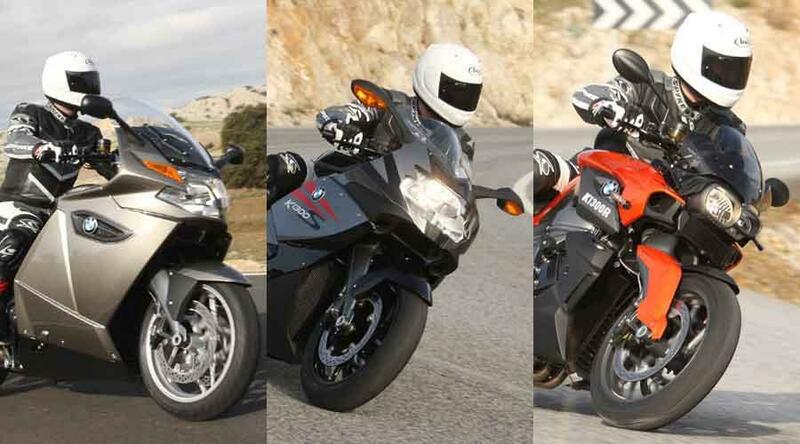 BMW is desperate for more production of the K1300S, K1300GT and K1300R as dealers sell as many as they can. A spokesman told motorcyclenews.com: “We can’t get enough of them – the K1300S is the most popular, making up about 60% of the sale. 30% go for the K1300GT, and the last 10% buy the K1300R.